HP's cloud executive team generated some media speculation on early last month, when it indicated that it can't compete directly with the hyperscale public cloud platforms. 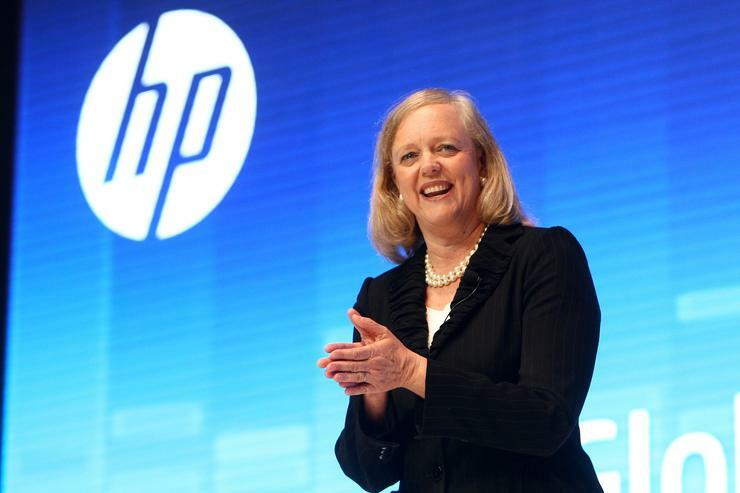 But does this mean HP is exiting the public Cloud? Consequently, Forrester expects HP to focus on its strengths - private and hybrid Cloud - despite its senior VP of Helion product management, Bill Hilf, telling The New York Times that it doesn’t make sense for HP to go against Amazon Web Services (AWS), Google, and Microsoft. “HP is not alone in not having the capabilities to compete against the big three public cloud providers,” Bartoletti adds. “Oracle, Rackspace, and SAP also don’t have the current capabilities to fully commit to public cloud. As for HP, Bartoletti says it will continue to offer OpenStack and Helion internally and through its hosted private Cloud services, even if it does reduce its commitment to the public Cloud. “It will also build up Eucalyptus, which brings AWS workloads into private and hybrid Cloud deployments,” he adds. To conclude, Bartoletti says Forrester "expects HP to reduce its commitment to public Cloud but continue to focus on private and hybrid Cloud solutions." INSIGHT: Kiwi firms say customer experience is a “top priority” - but do they really mean it?